I had such a great time at the Champions for Change event last week. Judging your amazing food was the easiest job ever. 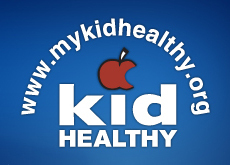 Keep up the good work bringing healthier meals to our schools.